DARLINGTON, Ind. 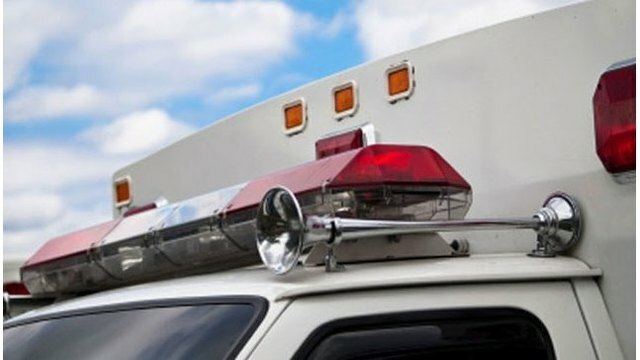 (AP) - Authorities say a central Indiana man died in a farming accident when he was struck and killed by a tractor-trailer driven by his nephew. Sixty-six-year-old Michael J. Emmert was pronounced dead Tuesday near the town of Darlington, about 30 miles northwest of Indianapolis. Capt. Jeremy Hughes of the Montgomery County Sheriff's Office tells WLFI-TV that Emmert's 39-year-old nephew, David L. Emmert of Clarks Hill, was driving the tractor-trailer when it hit his uncle as they both were working on the farm. The accident remains under investigation and crash constructionists are working to determine how the accident happened. Authorities say drugs and alcohol are not suspected as a factor in the accident.